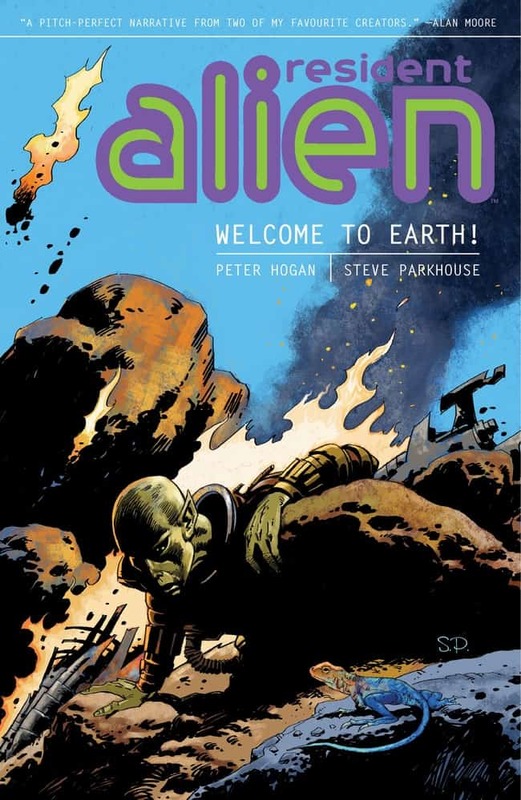 SYFY recently announced the series pickup of RESIDENT ALIEN, a comedic drama based on the popular Dark Horse Comics series by co-creators Peter Hogan and Steve Parkhouse. From Universal Content Productions (UCP), in association with Amblin TV and Dark Horse Entertainment, the series was adapted to television by executive producer Chris Sheridan (“Family Guy”). Mike Richardson (“Hellboy”) and Keith Goldberg (“The Legend of Tarzan”) of Dark Horse Entertainment (“The Umbrella Academy”), and Justin Falvey (“The Americans”) and Darryl Frank (“The Americans”) of Amblin TV will also executive produce. David Dobkin (“The Judge”) executive produced and directed the pilot. Alan Tudyk (“Firefly,” “Rogue One”) is joined by series regulars Sara Tomko (“Once Upon A Time”), Corey Reynolds (“The Closer”), Alice Wetterlund (“People of Earth”) and Levi Fiehler (“Mars”). 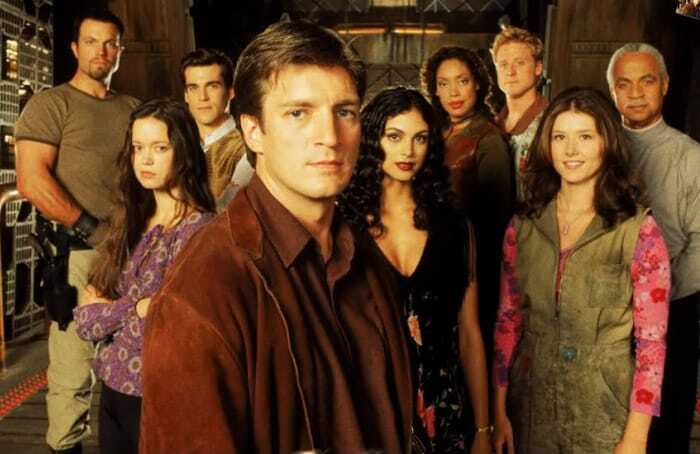 The series will begin production in Vancouver this summer. SYFY is a global, multiplatform media brand that gives science fiction fans of all kinds a universe to call home. 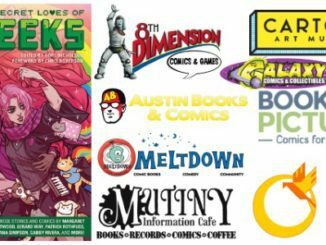 Celebrating the genre in all its forms, SYFY super-serves passionate fans with original science fiction, fantasy, paranormal and superhero programming, live event coverage and imaginative digital and social content. 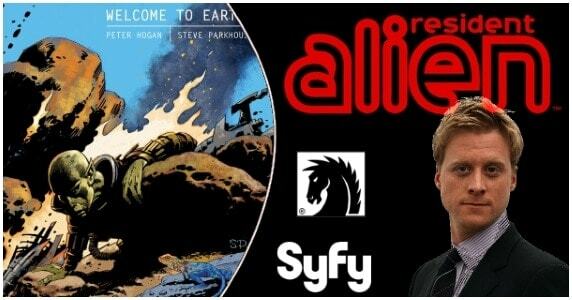 The brand is powered by SYFY WIRE (www.syfy.com), the premier portal for breaking genre news, insight and commentary. SYFY is a network of NBCUniversal, one of the world’s leading media and entertainment companies. NBCUniversal is a subsidiary of Comcast Corporation. Amblin Television, a long-time leader in quality programming, is a division of Amblin Partners, a content creation company led by Steven Spielberg. Amblin Television’s co-presidents, Darryl Frank and Justin Falvey, oversee all development, production and programming for the company. Amblin Television currently has thirteen projects in various stages of production including “Bull” and “Tommy” for CBS, “Roswell, New Mexico” for the CW, “The Haunting of Bly Manor” for Netflix – the follow-up chapter to The Haunting of Hill House, “Amazing Stories” for Apple, “Halo” for Showtime, a straight-to-series order for “Brave New World” from USA Network, “Cortes and Moctezuma” for Amazon,“Animaniacs” for Hulu, “Why We Hate,” for Discovery, “Resident Alien” for SYFY, and the documentary films “Natalie Wood: What Remains Behind” for HBO and “Laurel Canyon” for Epix. 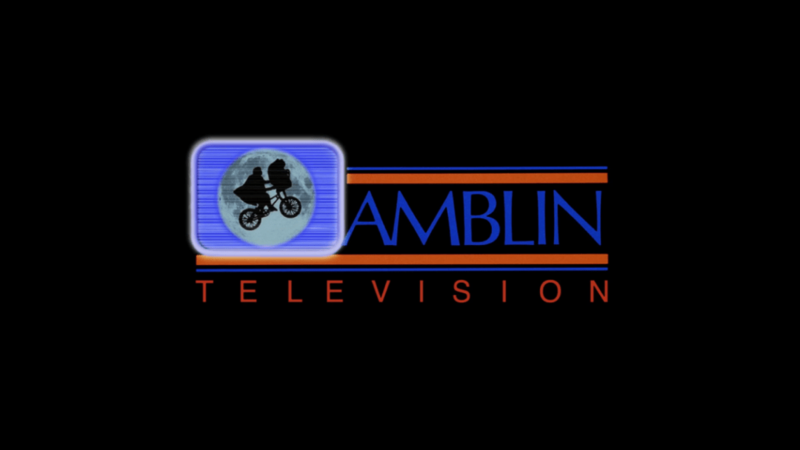 Some of Amblin Television’s previous credits include the Emmy and Golden Globe Award-winning drama “The Americans” for FX, Emmy-nominated HBO movie “All The Way” starring Bryan Cranston, “Smash” for NBC, “Under the Dome” for CBS, “Falling Skies” for TNT, “The Borgias” and “The United States of Tara” for Showtime, and “Las Vegas” for NBC. [Convention] See AMC’s ‘Into the Badlands’ and ‘NOS4A2’ at C2E2!